Having trouble taking your marketing campaign to the next step? PlusThis is here to help. 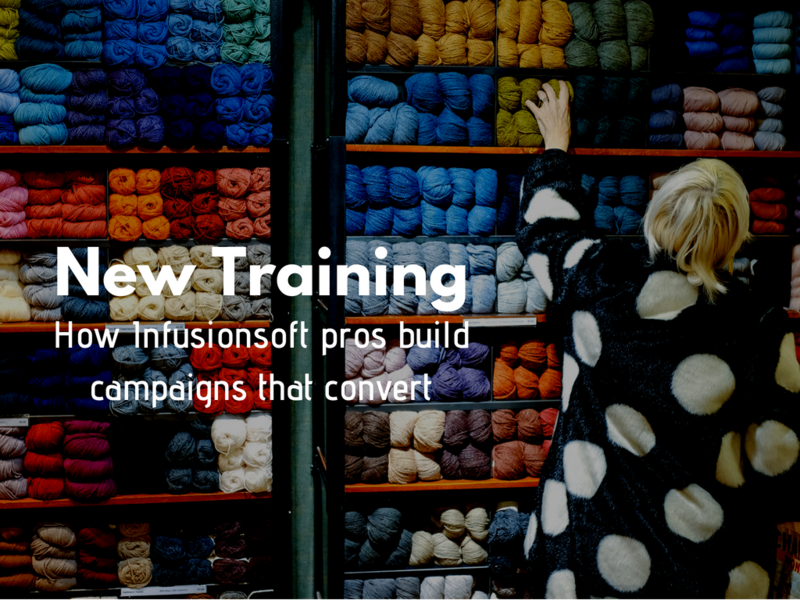 We have launched a new training that will teach you helpful tools needed to take your Infusionsoft campaigns to the next level. 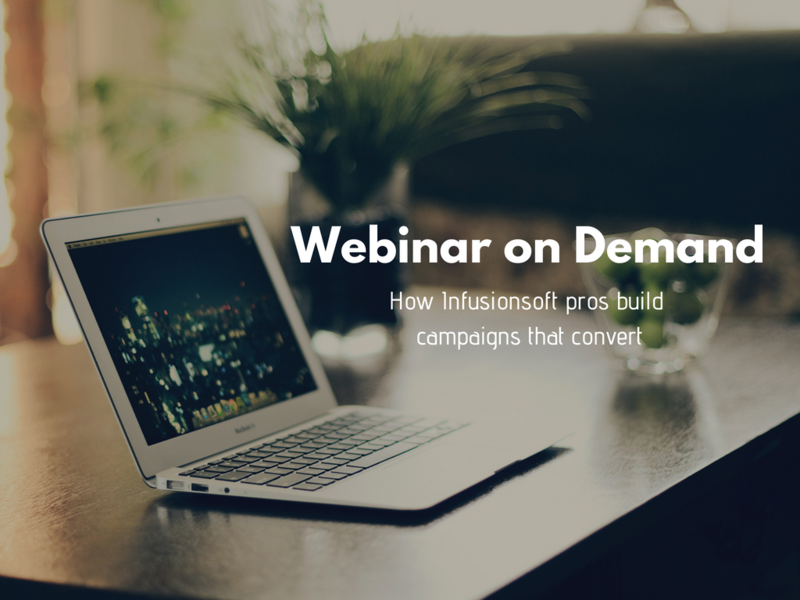 Campaigns of the Titans: Webinar Edition is a video on demand that will give you access to campaign strategies from the top internet marketers like Frank Kern, GetUWired, Greg Hickman and more. By registering for the COTT webinar on demand, you will gain access to trainings that use popular PlusThis features such as SMS, expiring offers and webinar automation. 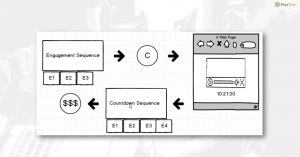 The first campaign you will learn about is The Four Day Cash Machine which takes you through the process of using our expiring offer feature in an Infusionsoft campaign. Customer downloads general offer and we gather information for you. 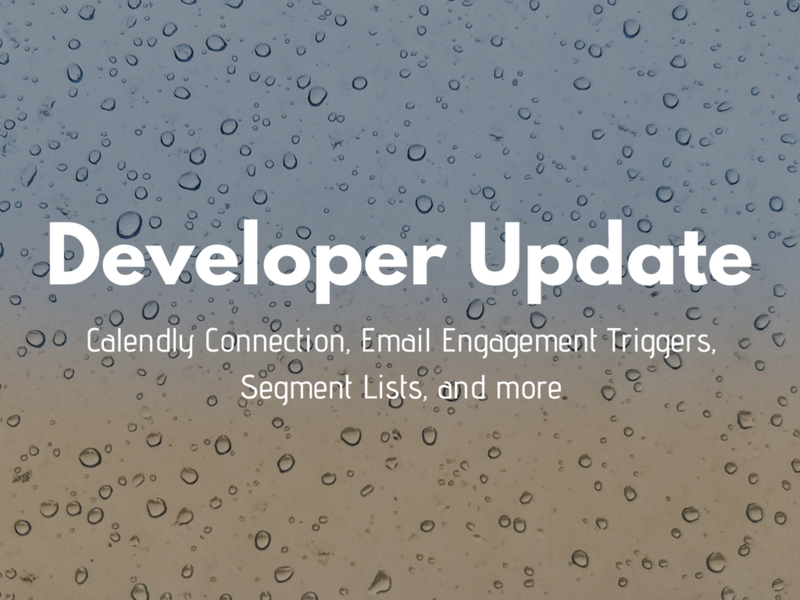 PlusThis sends a personalized follow up email with an evergreen date based on when customer signs up. If customer does not take time sensitive offer, PlusThis generates a link to send them to an expired offer page instead of the active page. 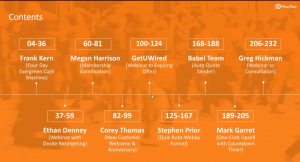 Our first campaign training will teach you how to use our date calculator, video triggers and smart link features. 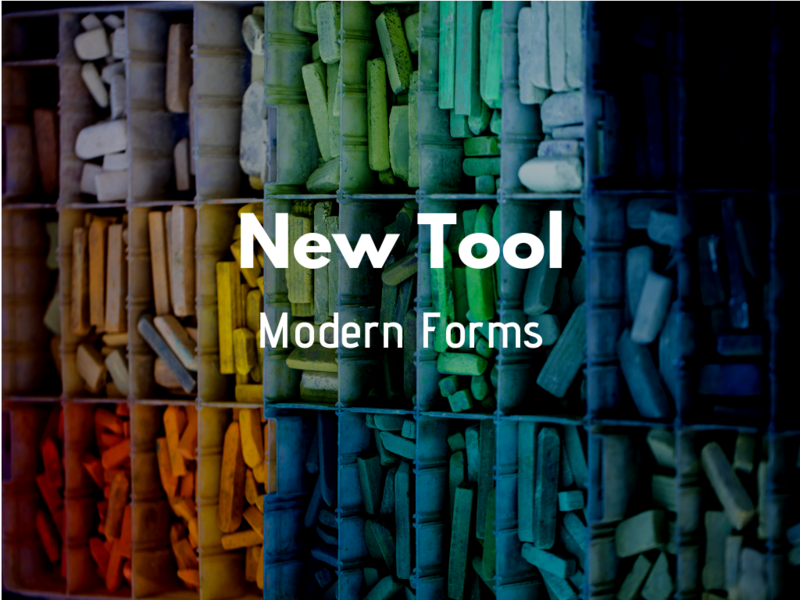 After you sign up, you’ll see some of our tools like expiring offers in action. Once you finish watching the full webinar, you’ll unlock bonus offers we made specially for you.